University of Missouri Chancellor Alexander Cartwright today announced reorganization efforts for several graduate programs across the university, including the complete elimination of at least four degree programs. Four graduate programs will be terminated and stop receiving new students. Three of them have not admitted students in two years - the Ph.D. and master’s degree programs in nuclear engineering and a graduate certificate program in nuclear safeguards science and technology. The fourth degree program to be eliminated, master of arts in religious studies, is being inactivated after projections of continued low applicant levels. Though some changes included in the plan represent dramatic departures from the university’s existing arrangement, these changes will only apply to future MU graduate students or current students who opt to modify their existing path. Rules from the Missouri Department of Higher Education require students currently enrolled in any degree programs have the opportunity to complete their degrees as already arranged. A number of the university’s existing graduate offerings, including those at the MU College for Agriculture, Food and Natural Resources (CAFNR) and the MU School of Medicine will be rearranged into broader interdisciplinary programs within their schools, pooling resources and curricular options. In formal documentation, the school also referred to many of these programs as “inactivated,” but curricular content and equivalent degrees will remain intact at the university. The school will also begin work on an new college of interdisciplinary and graduate studies to house shared administrative and academic needs across schools. Since the late 2000s, interdisciplinary graduate programs have become a major growth area for state universities, particularly in professional education programs like business and law, where they’re praised for their ability to increase a graduate’s appeal to potential future employers. However, they’ve also drawn criticism from some academics, who worry they may create additional challenges for Ph.D. program graduates seeking work as scholars. Cartwright told reporters the university aims to address these issues by retaining existing program depth in the new arrangement. Though no cuts to faculty and staff are being made at this time, Cartwright said they may be on the table as departments merge and recognize redundancies. The new interdisciplinary structure may also reduce long-term need for teaching and administrative work from graduate students. The university remains in a legal dispute with a group of graduate students over their status as employees and right to unionize under the state constitution. 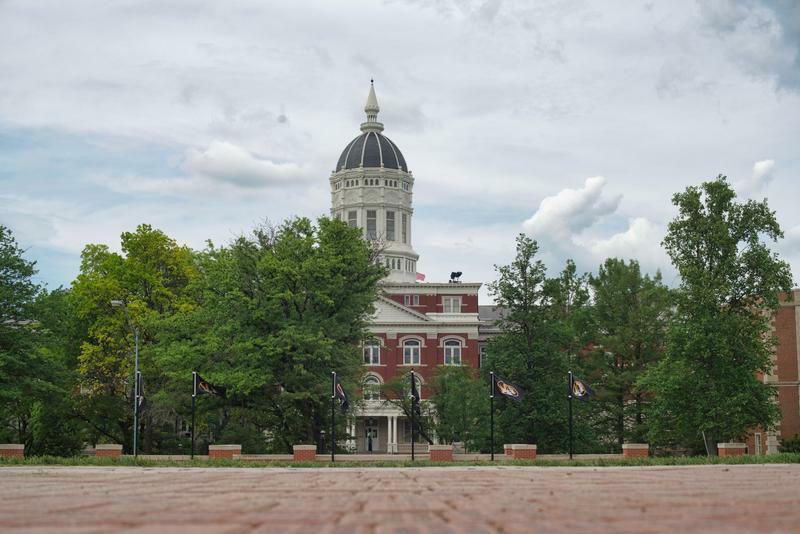 The reorganization comes after a January report from the MU Task Force on Academic Program Analysis, Enhancement and Opportunities, which was formed to identify redundancies, opportunities for collaboration and financial inefficiency in university programs.